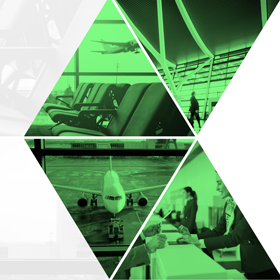 The conference will address the key issues and solutions in the airports industry. Hear talks on the most innovative topics and trends and network with the leading companies and industry figures. 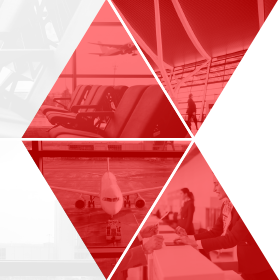 Tickets to the conference are inclusive of Airport Solutions Dubai opening ceremony (reserved seating), state of the industry address, full conference and documentation. Download our latest conference agenda here. 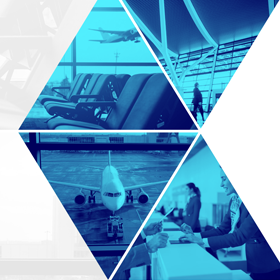 Airport Solutions Dubai is open to trade visitors over the age of 18 only. 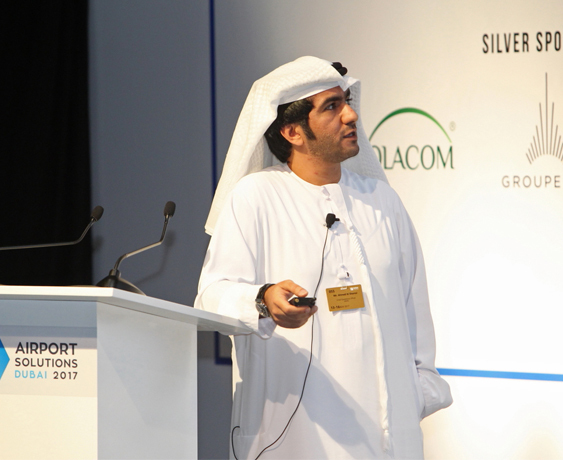 The organisers reserve the right to exclude or remove anyone from Airport Solutions Dubai 2019.